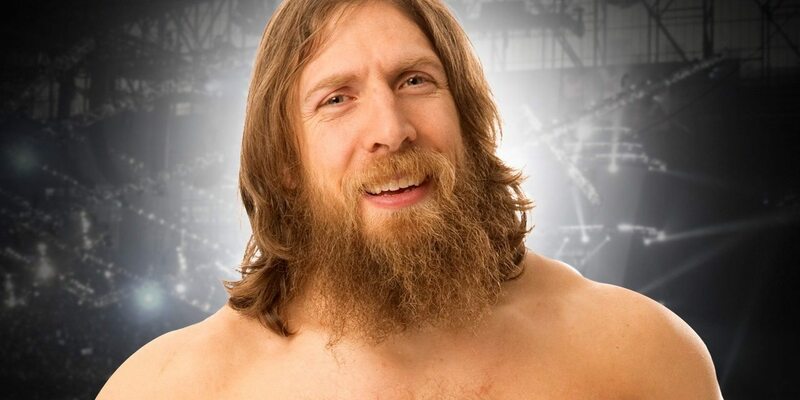 The flagship podcast is back at full strength as Joe and Rich say goodbye to Daniel Bryan, react to the amazing farewell speech and if WWE wasted Bryan’s talent. 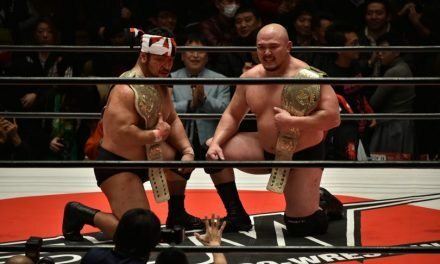 The attention then turns to Japan as we preview this week’s upcoming New Japan Pro Wrestling The New Beginning shows, how we’d book Tanahashi/Omega and if Hirooki Goto has any chance of winning the title. Last but not least, Pro Wrestling NOAH’s Great Voyage In Yokohama is discussed as well as a tremendous main event from Dragon Gate. Purchase the brand-new Best of NXT (Blu-Ray/DVD): Just released from WWE, the Best of NXT features a previously unreleased CM Punk & Seth Rollins vs. Kings of Wrestling match as well as never before seen NXT-related content. Purchase the Blu-Ray at amzn.to/1nVZa7m and DVD at amzn.to/1SehZQl. Say Goodbye to Daniel Bryan! Celebrate Daniel Bryan’s WWE Achievements with the Brand New “Thank You” T-Shirt Now Available at VoicesofWrestling.com/WWEShop. ManiaCrawl: www.ManiaCrawl.com. All proceeds go to Connor’s Cure and The Children’s Hospital. NJPW Dominion, July iPPVs, Ring of Honor, Daniel Bryan & more!